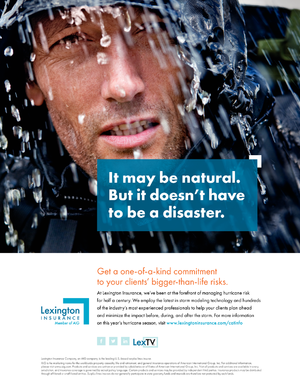 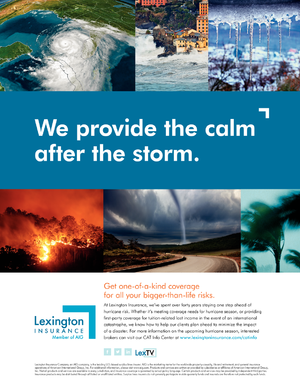 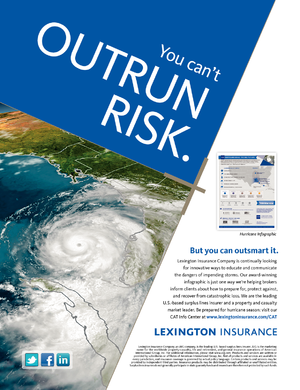 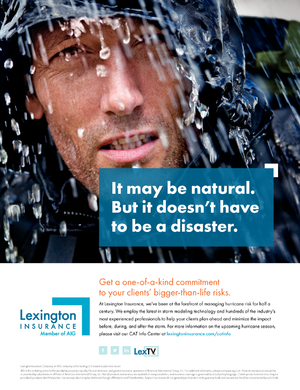 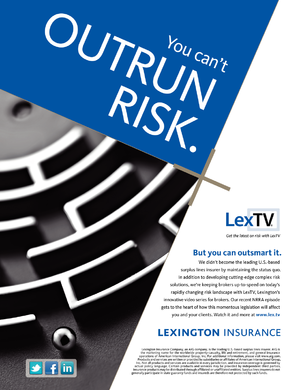 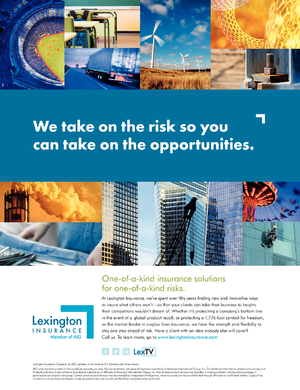 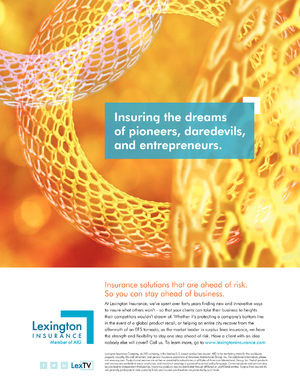 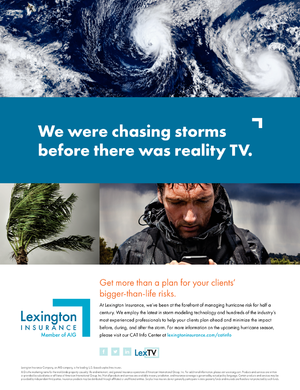 Lexington Insurance Company, a Chartis Company, is the leading U.S.-based surplus lines insurer. 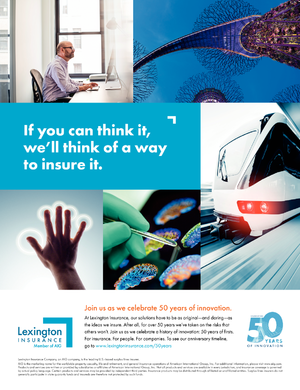 Lexington operates through many divisions: Property, Casualty, Programs, Healthcare, Personal Lines; and specializes in a number of industry practices: Real Estate, Higher Education, Transportation, and Public Entity. 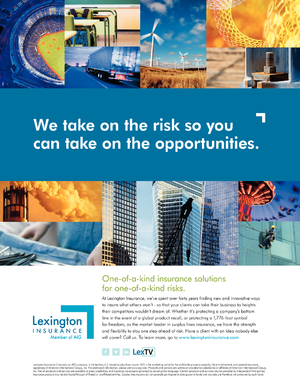 Lexington's products are available through surplus lines brokers.